Open House on 3/24 is cancelled, new buyer found! 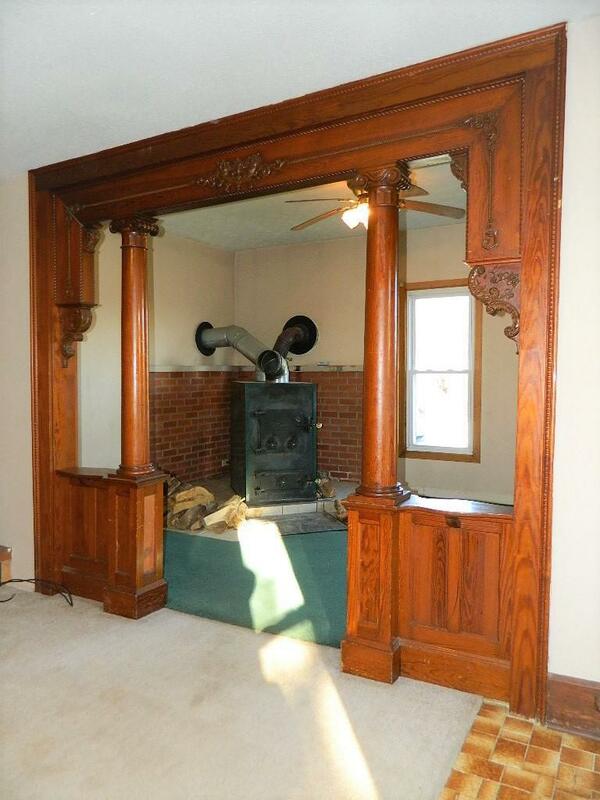 This old 1890's house is ready for your decorative flair and vision! 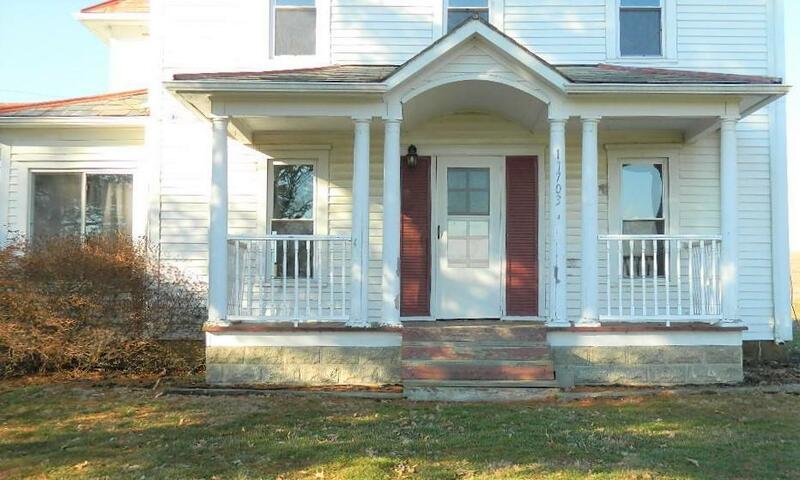 Great bones in this home on 1+ acre of land! A slab is in place to build a detached garage up by the house or convert into a covered grill area for entertaining. There is a large pole barn several steps away that can store at least 6 vehicles or maybe add electric and use as a shop or home base for a 4H project! 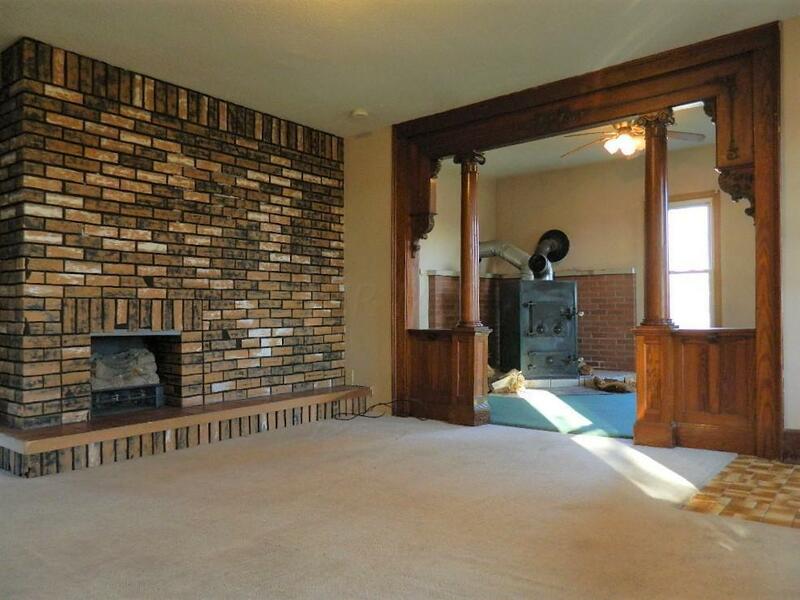 There is opportunity here at an impressive price/sq foot. 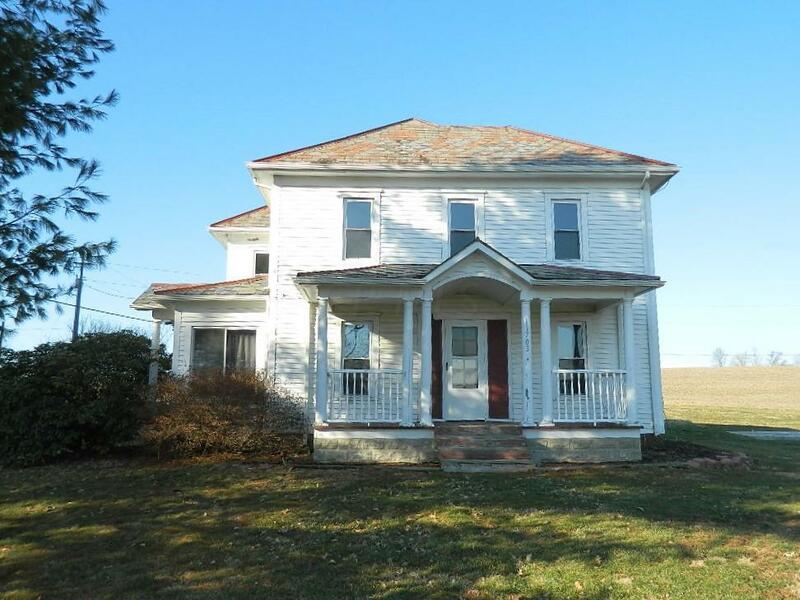 If you have always wanted to own an old farm house but not the farm, don't miss out!! Here is a perfect chance to live in a rural area, surrounded by farm land just minutes from the interstate! Northern Lsd 6403 Per Co.